League of Angels: Equip Your Angels! Equip your Angels! 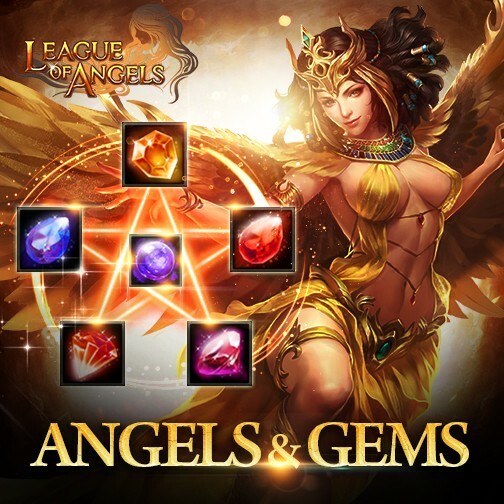 League of Angels’s brand new Angel Essence system is now available in the new version! Master this new feature and release the power of gorgeous angels! The Angel Essence system unlocks at Lvl. 80, which can be found on the Angel Interface. Equip your angels with sparkling gems, socket them for even more bonuses, and watch your B.R. soar! With Gem Essences equipped, you can greatly improve the ATK, Agility, Hit, Crit and Crit Damage of your Angels. Vanquish evil with the new power of the Angels! Be sure to keep an eye our Facebook Fan page and in game events! 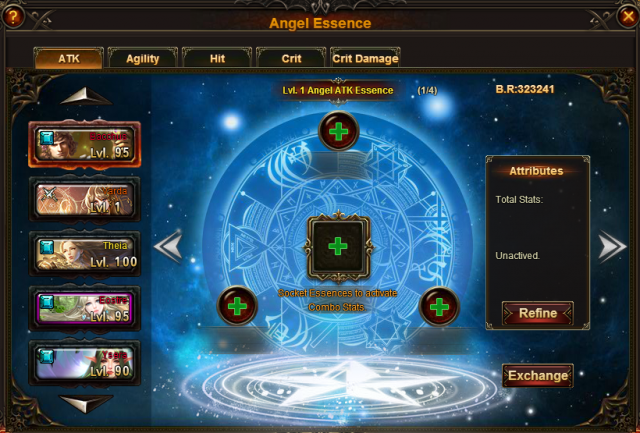 We hope LoA players will enjoy the new Angel Essence system and explore new ways to play the game!